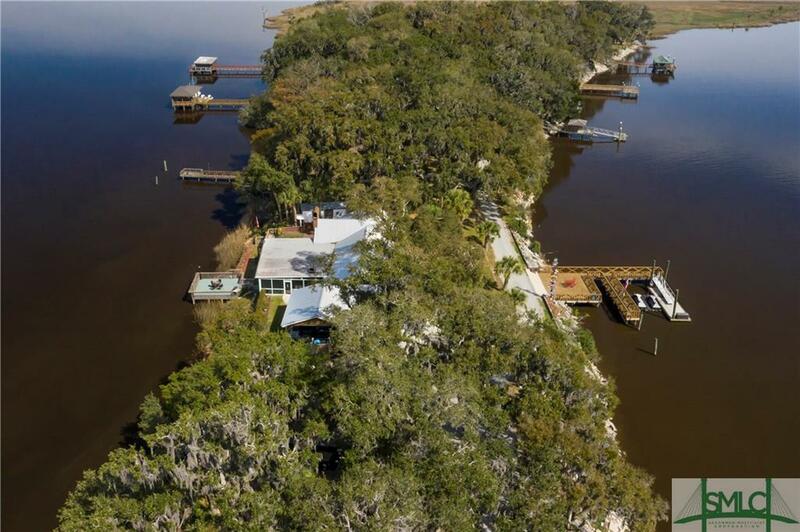 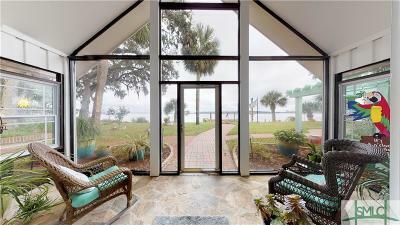 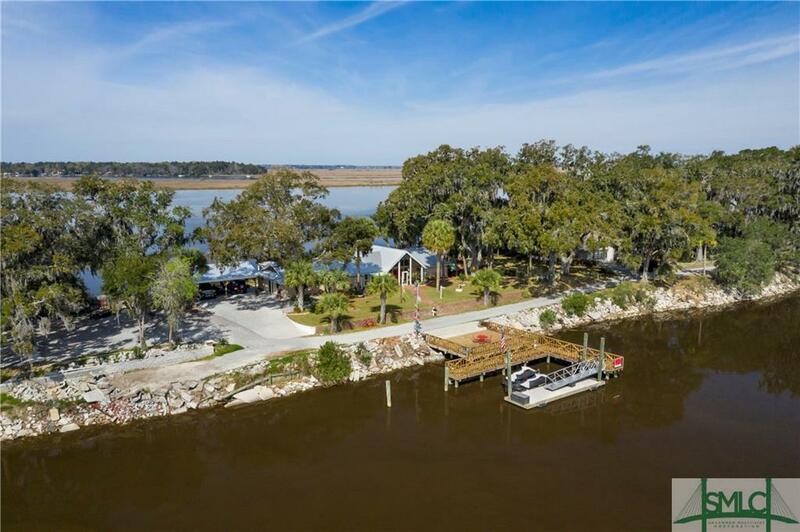 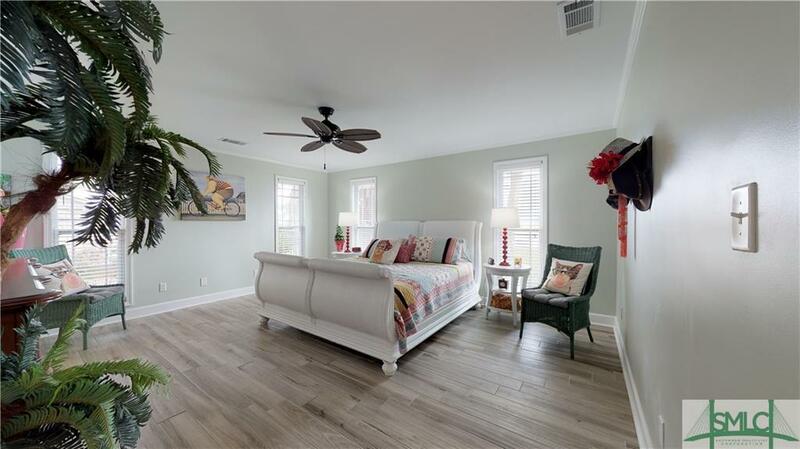 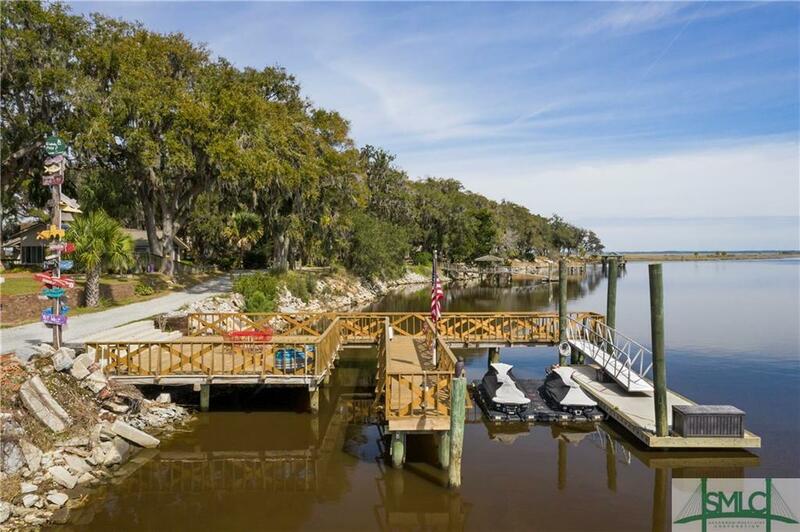 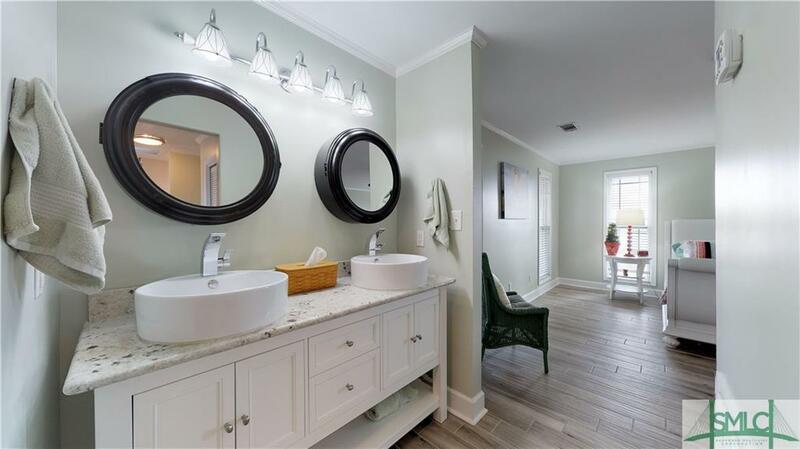 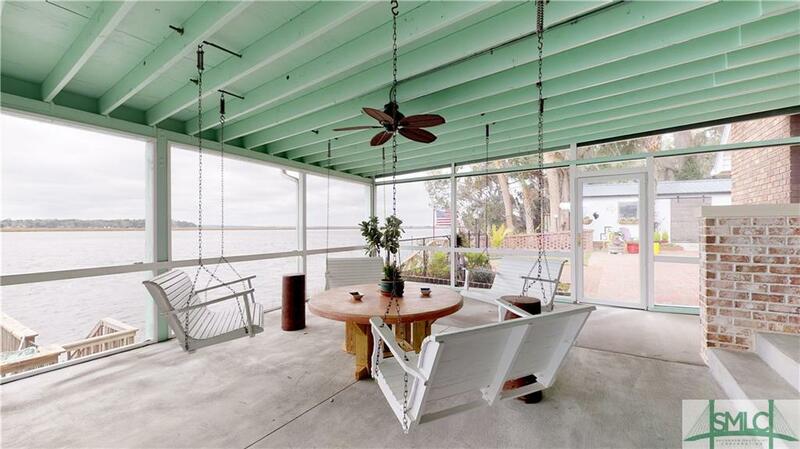 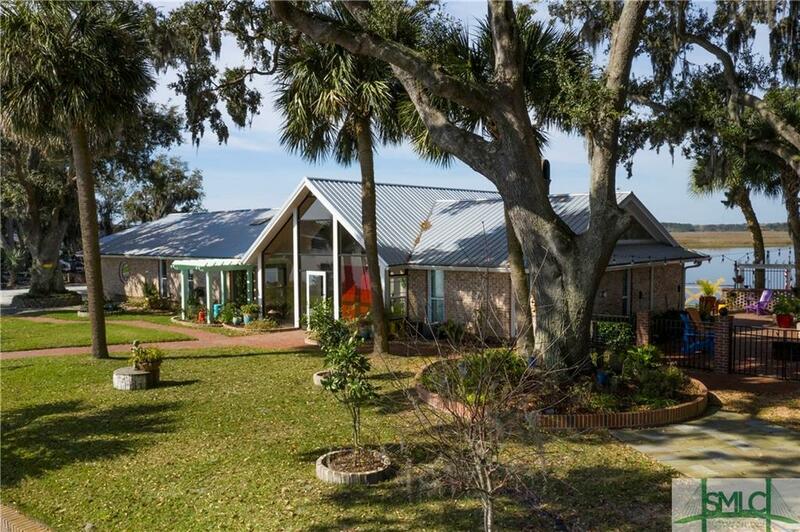 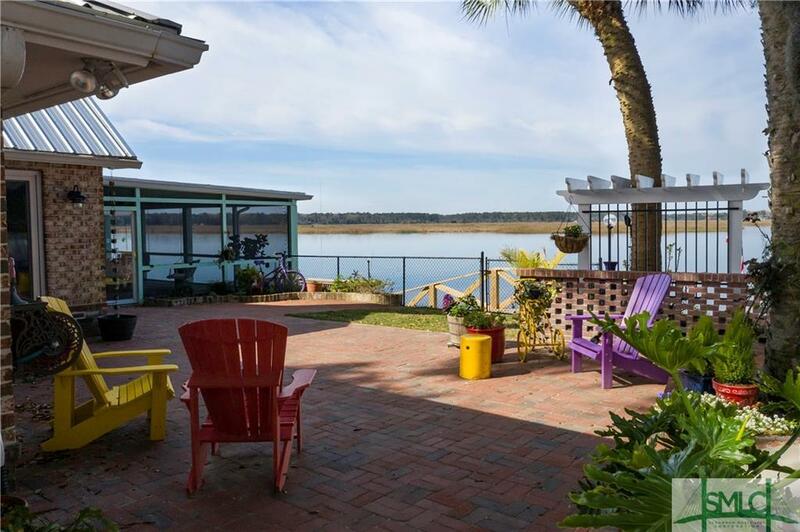 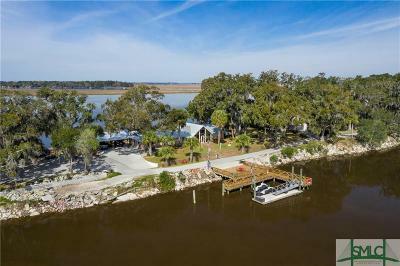 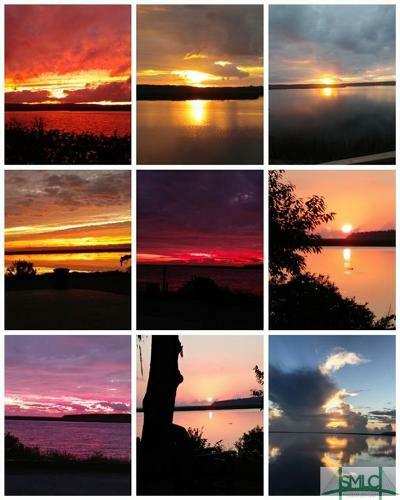 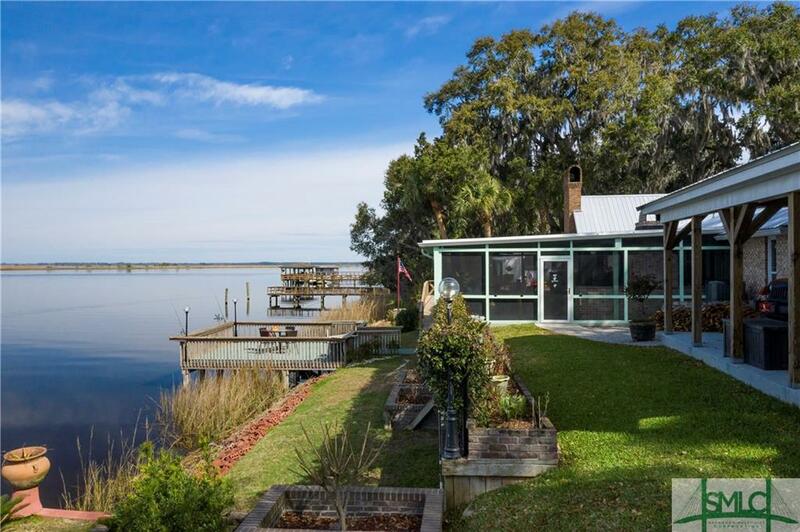 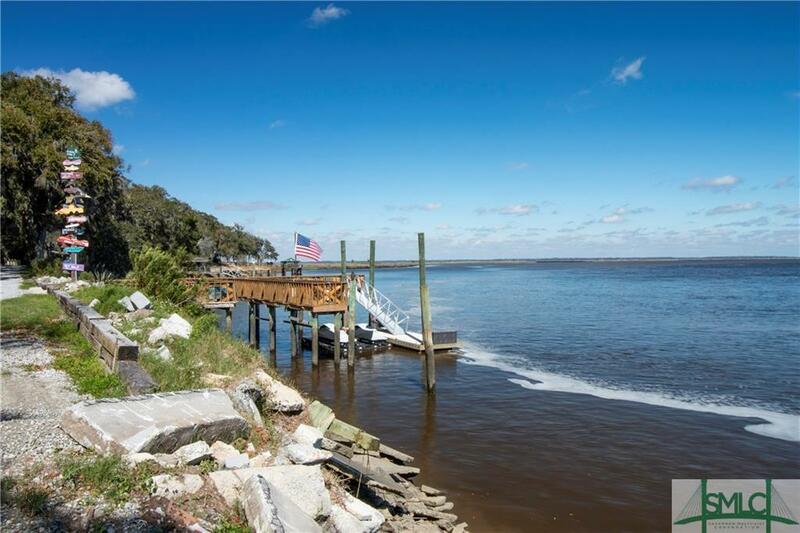 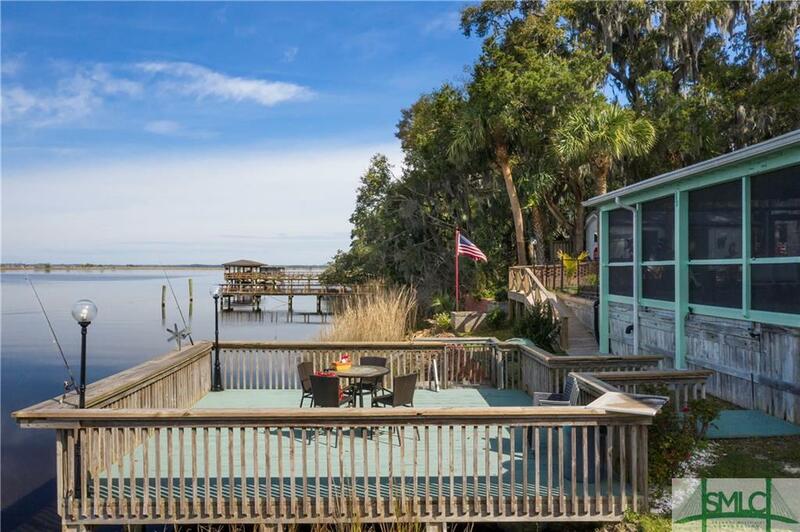 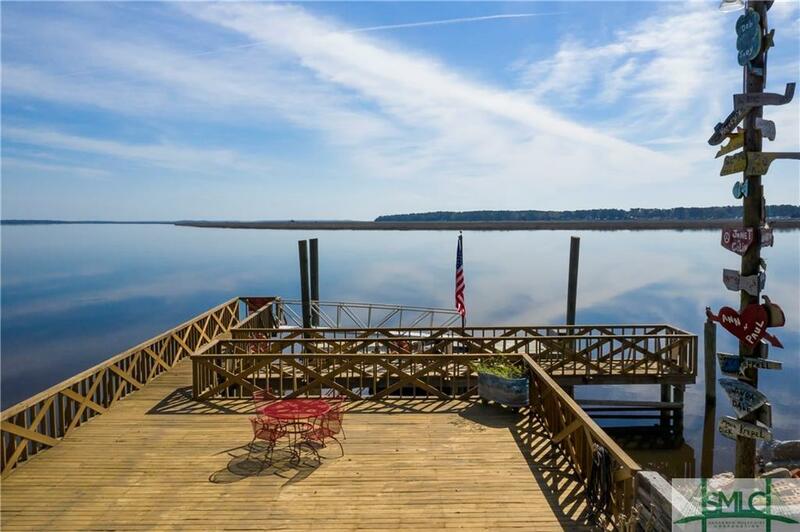 Experience gorgeous sunsets AND sunrises at this one of a kind home situated on The Pointe at Cape Hardwick with spectacular views of the Ogeechee River from both sides of the house. 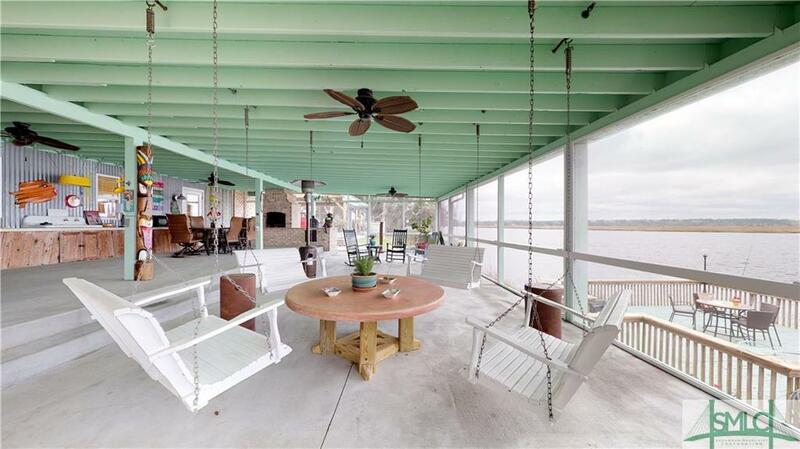 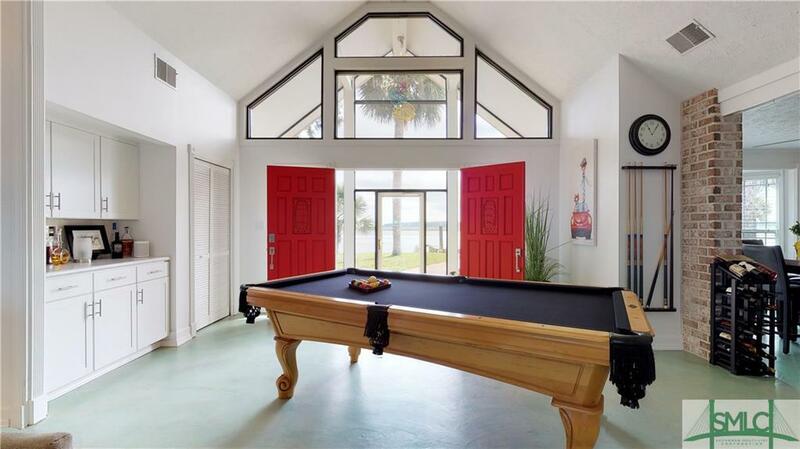 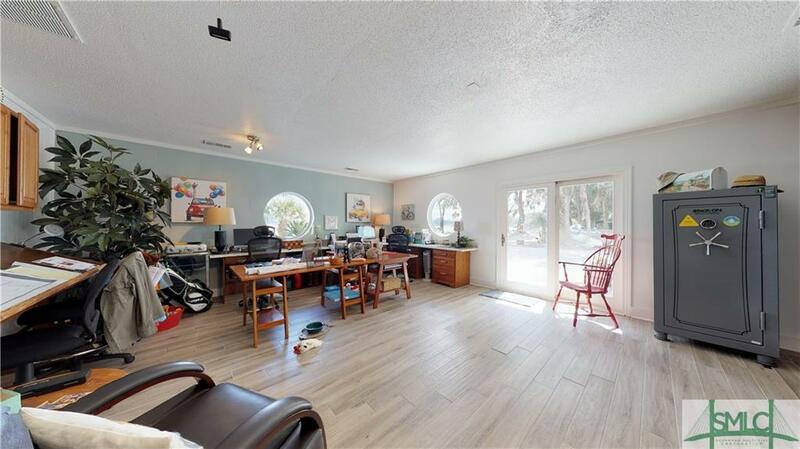 An entertainerâs paradise, this home boasts a 1400 SF screened porch with a fireplace, buffet counter, built-in Big Green Egg, and 4 hanging swings arranged in a conversation circle. 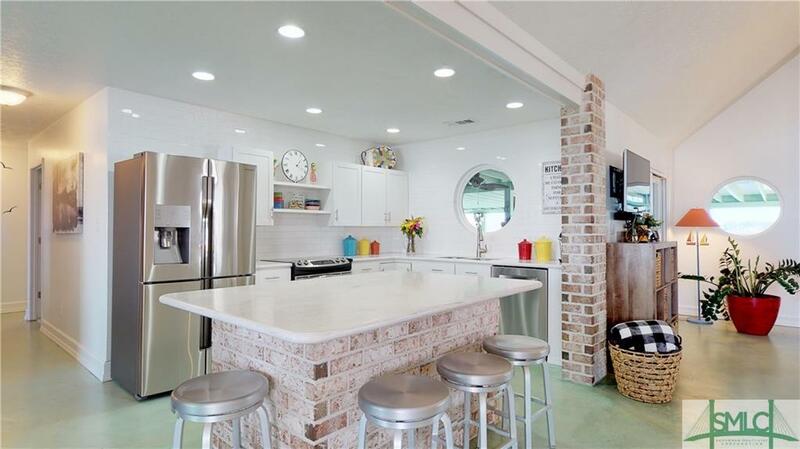 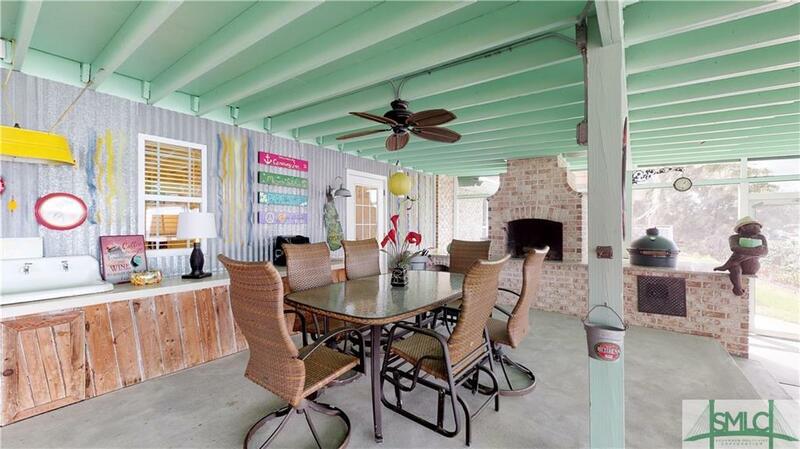 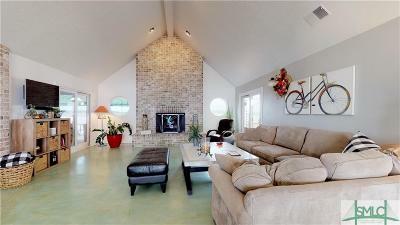 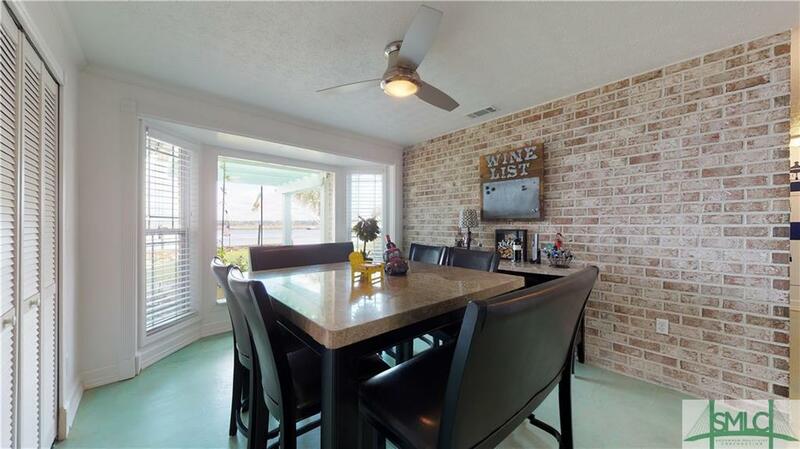 There is also a spacious brick paver patio with a firepit. 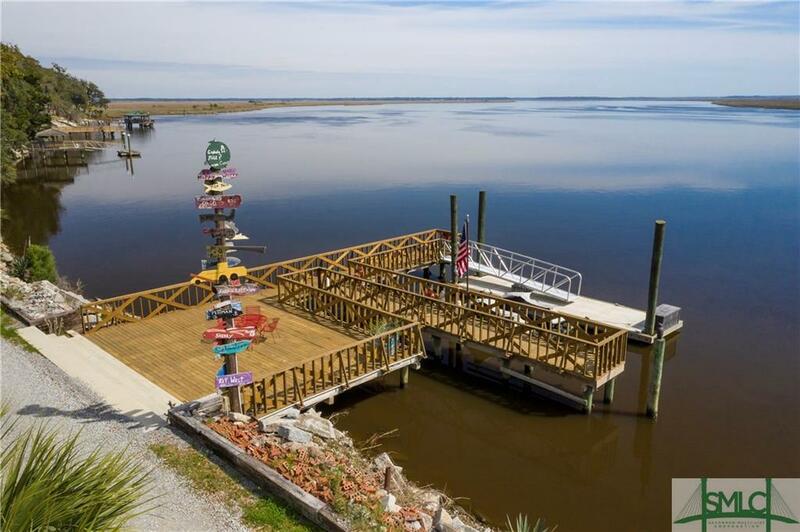 More outdoor highlights include a large deck in the rear right on the river and a massive dock with wooden benches plus a new floating concrete dock in the front. Only 30 minutes by boat to the Atlantic ocean! 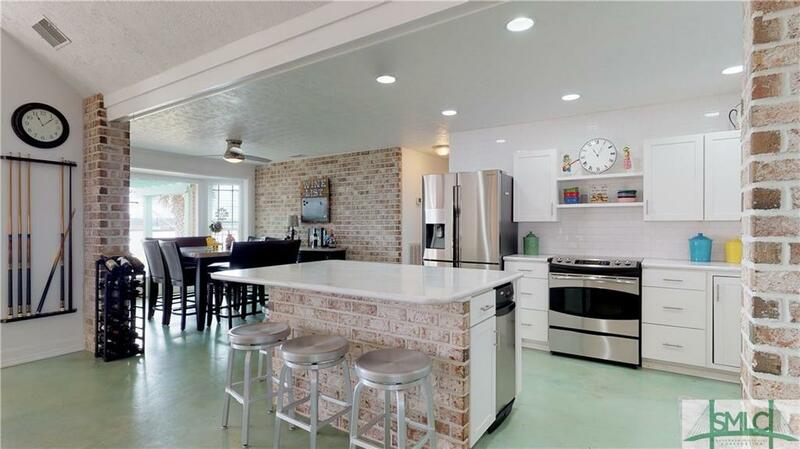 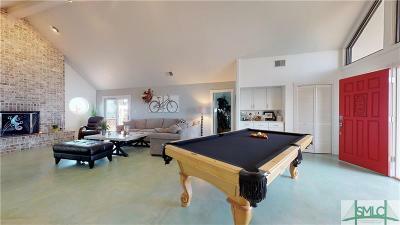 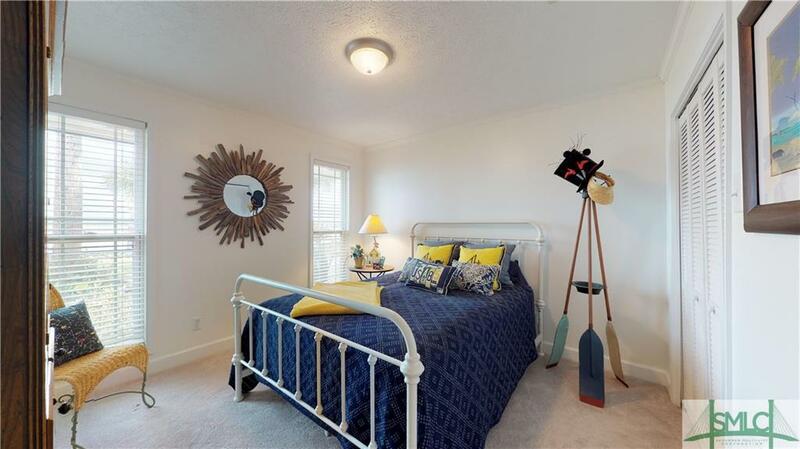 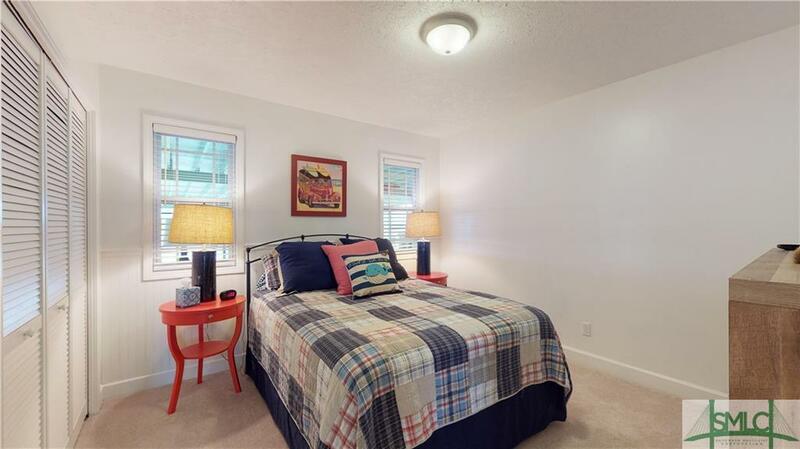 Entertainment opportunities abound in the open kitchen, living and dining areas. 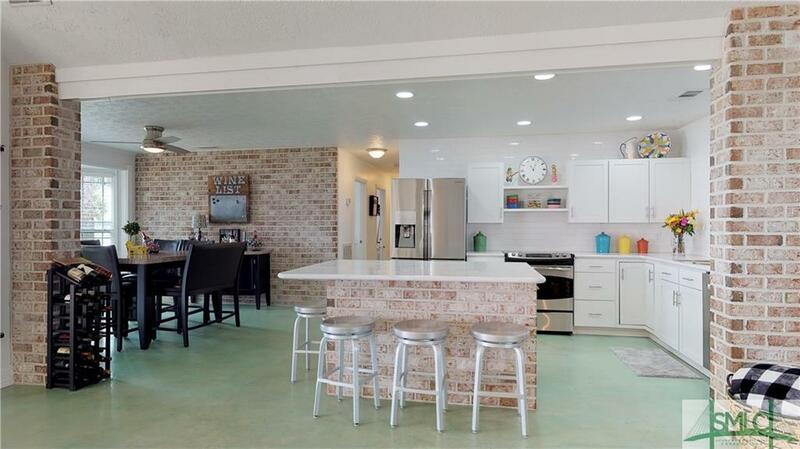 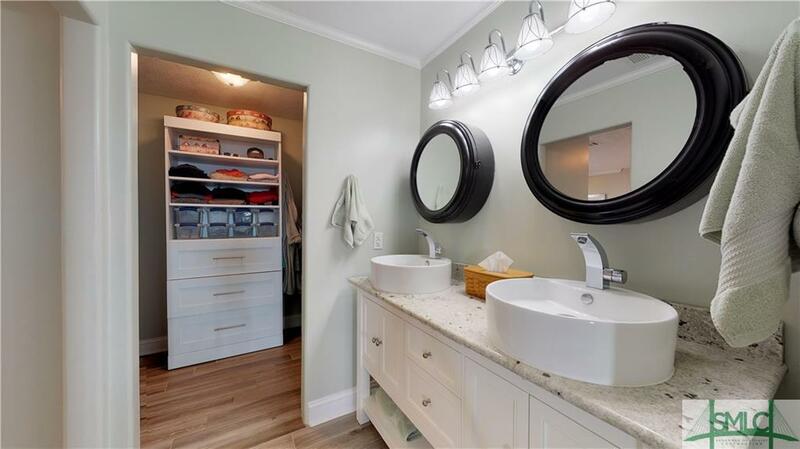 Kitchen includes Corian countertops, subway tile to the ceiling, open shelves, a spacious island, garbage compactor, Bosch dishwasher and new Samsung fridge. 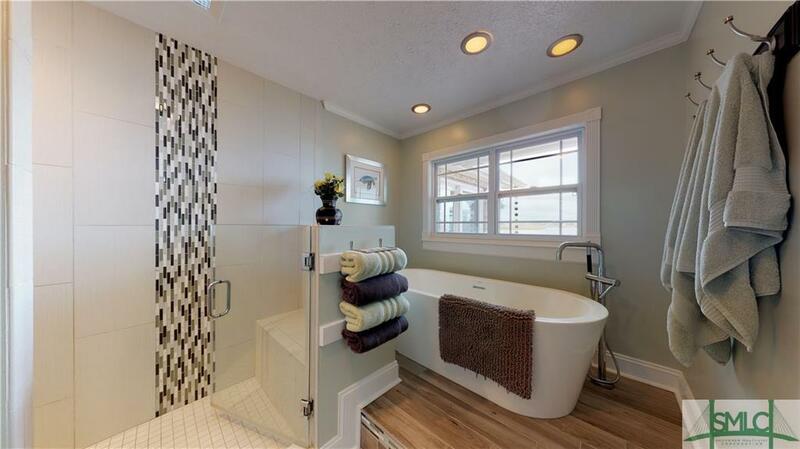 All bathrooms have been renovated and all windows and doors have been replaced. 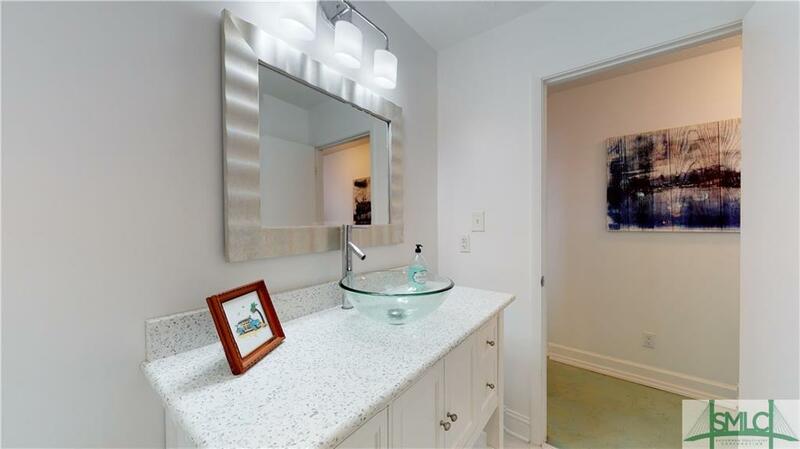 Absolutely dazzling!